I’ve been fascinated by the complexity and the depth of several animation movies which on the outside, was clearly targeted towards the kids or children of younger ages. On my first thought I think this trend was started by Pixar with their toy story. 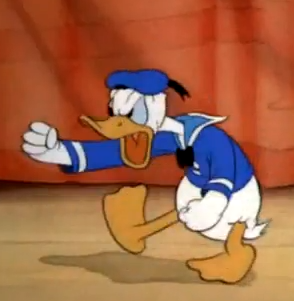 But looking back the very old Donald Duck and Tom and Jerry were also deep with their references of contemporary issues, sarcasm and scientific principles. So why all this complexity? If they wanted to make kids laugh I don’t think you would require a thoroughly thought out story with character developments and an impressive screenplay. Is it because they wanted the movie to also be entertaining for the parents who accompany them? Or in the current scenario, to make the kids entertain when they went to the movie with their parents. In my opinion I think many of the movies have achieved that balance perfectly. So what’s the point of this post anyway? 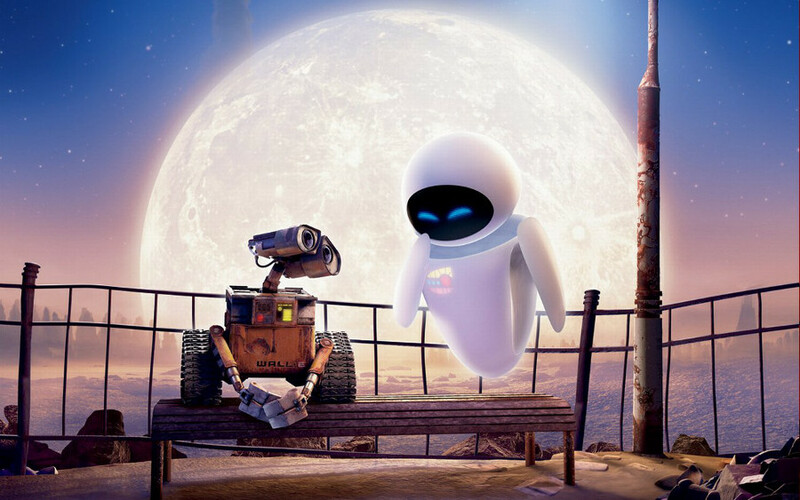 Many people still consider animation movies as a child’s cartoon show. Many consider it something that’s totally irrelevant to our task world, since it mostly depicts fictional and fantasy world. But I think it’s this false assumptions that makes them avoid this kind of movies, which are indeed better than the mainstream blockbusters. Take the case of the dialogues. Many movies use historical cross references, political satire, techno jargons and complicated grammatical phrases, which in my opinion only a learned adult could comprehend. (I’m not referring to those adult rated dialogues with double meaning ). And have a look at the detail of the places and characters in the movie. They are extremely detailed such that it would require multiple viewings to take note of it. And most of all they are movies with happy ending and full of motivation. Here are some movies for you to check out. 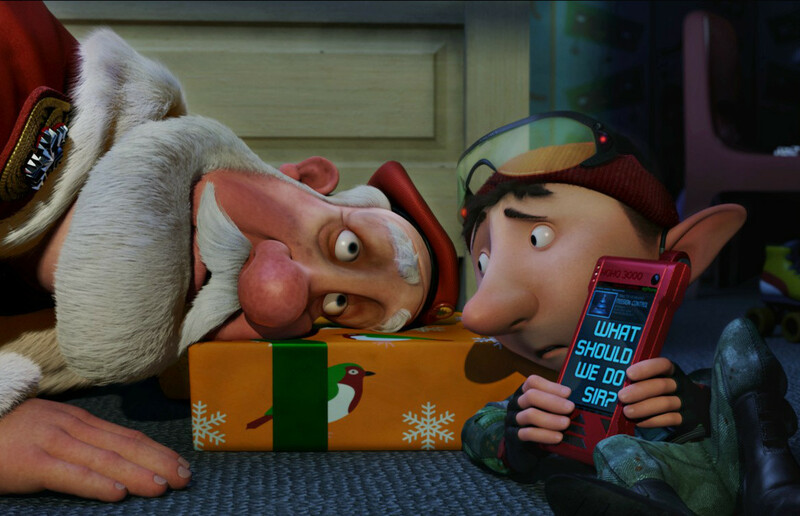 Arthur Christmas (complex word play, subtle details, highly technical dialogues, myth to reality conversion, intelligent screenplay etc).